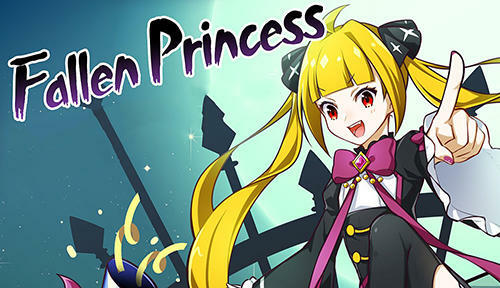 Download Game Android Fallen Princess --- Share Game Turn Based Strategi untuk android, game ini merupakan game baru sobat bisa mendownloadnya disini gratis. Game berjudul Fallen Princess ini harus dimainkan secara online. Fallen princess - start your journey together with evil princess Aki, a daughter of thedark lord, and her friends and faithful servants. In this Android game you will search justice, rescue the world and fight against evil. Princess Aki is not interested in all that. She is interested only in gold and other values. Kingdom of the princess is plunged into poverty and the dark princess must do all possible to improve life of the inhabitants including herself. She will crush enemies and take treasures together with her waiting maid, house steward and other companions. 0 Response to "Download Game Android Fallen Princess"